Our New Bakersfield Real Estate Blog! 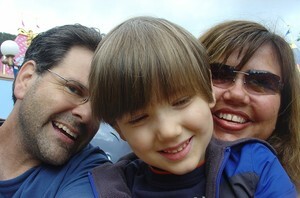 Meet Robert and Dawn Morris, and son Parker! We are excited to share our city's news and reviews with anyone who is interested in Bakersfield California. Please check back soon and enjoy our tips, photos, and lifestyle information!